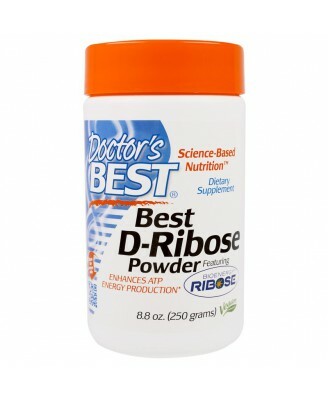 Ribose is a unique 5-carbon carbohydrate that is a fundamental building block of ATP (adenosine triphosphate) the source for all cellular energy. 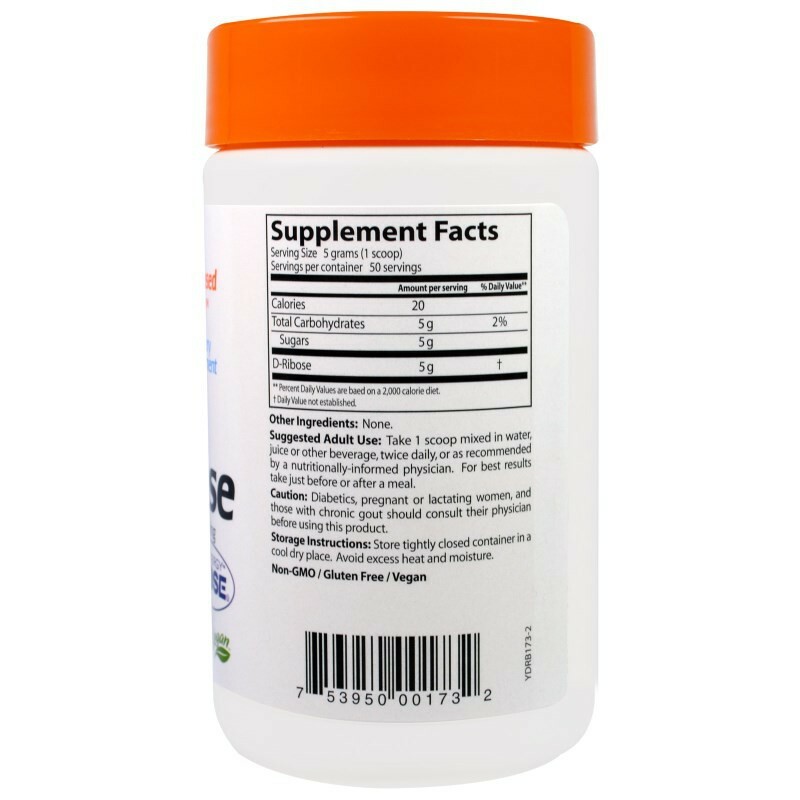 Adult Use: Take 1 scoop mixed in water, juice or other beverage, twice daily, or as recommended by a nutritionally-informed physician. 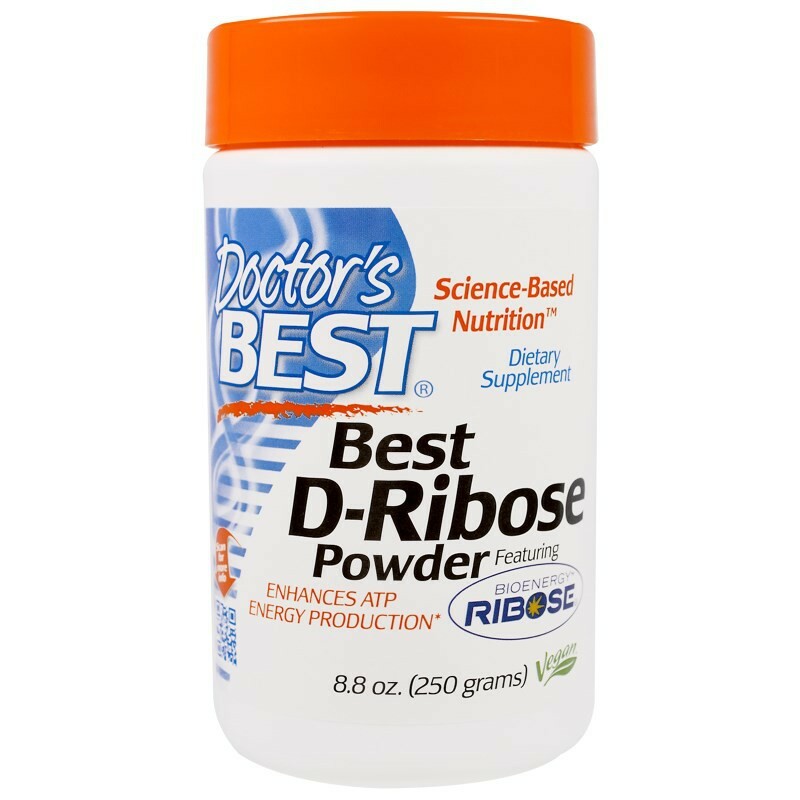 For best results take just before or after a meal.